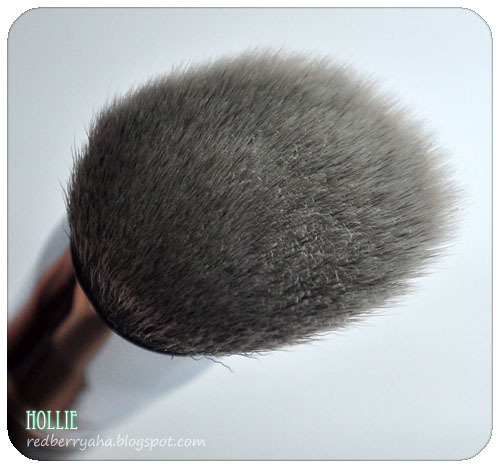 I have been using the Sigma F88 brush ever since I got it last month and it has become my go-to foundation brush. If you love the Sigma F80 brush (review HERE), I have no doubt that you will absolutely adore the Sigma F88 brush as well. Recommended Use: Blends foundation easily onto hard to reach areas of the face. Angle fits all areas of the face seamlessly. Works especially well on cheekbones and contours of the nose. * value for money, this is affordable considering it's quality. * not available locally, but can be bought online. Would I recommend this? Definitely! 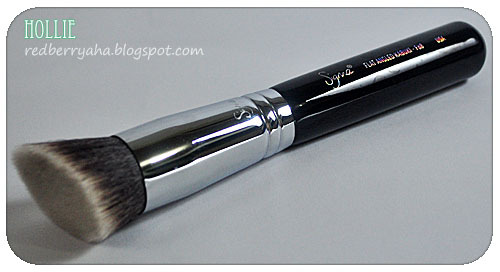 If you are fond of using brushes for foundation, the Sigma F88 is something that you should try. It will give you a smooth, air brushed look that every lady wants. I also noticed a slight change in packing when compared to my Sigma F80 brush, the handle looks more shiny and brush name is printed with a hologram effect. I like the shiny handle because it is much easier to wipe off any dirt transferred to it. 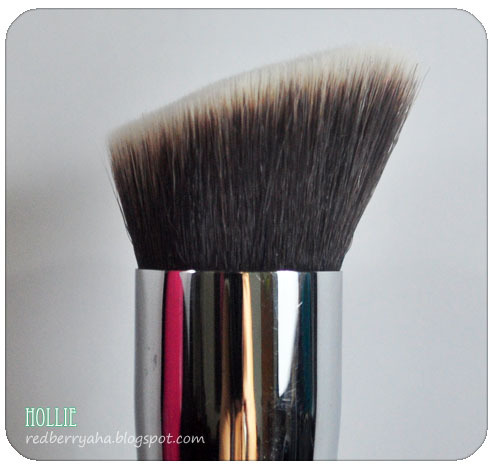 How I wish Sigma brushes will be available online. The shipping fee is such a pain for me. I badly want to get this one as I regularly use liquid foundation. I have this brush but for whatever reason I don't really use it that much. I should really show it a bit more love! I wish it weren't so dense and thick though, as I prefer flat brushes for buffing in my foundation, but I'm still looking for an angled blush/contour brush. I have the F80 brush and love how airbrushed my makeup looks after using it. 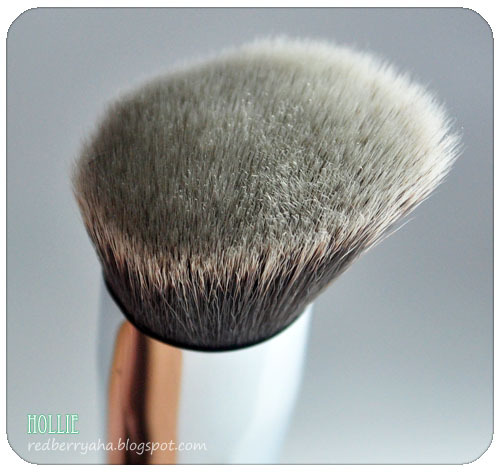 You make me want to try the F88 brush now! Thanks for sharing your review.